Avoid making decisions out of impulse. 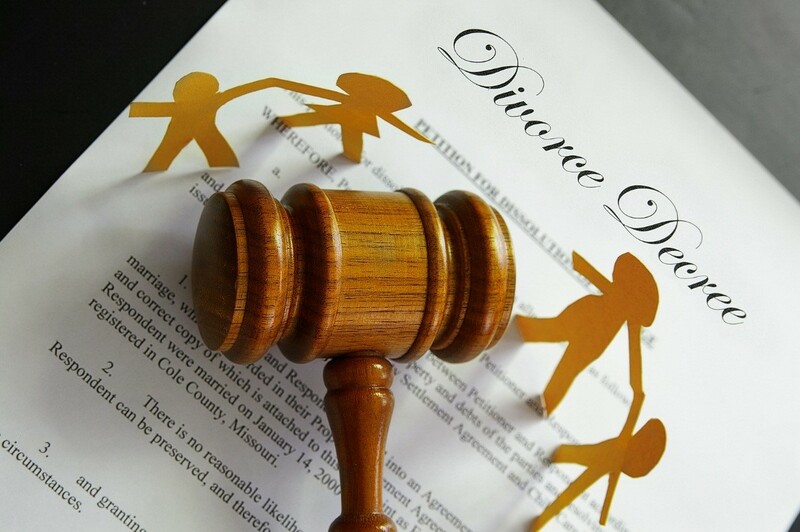 Don’t file a divorce unless you carefully thought out your course of action and take into account factors that can affect the length and complexity of your case. This is where a good lawyer comes in. Your lawyer can provide legal advice and come up with a plan that would protect your interests throughout the divorce process. Avoid signing any documents without understanding them and consulting your lawyer. Organize all financial documents needed in your divorce to avoid disclosing inaccurate or, worse, incorrect information to your lawyer and to court. Doing so helps you to determine and present accurate details about the assets and debts you had during the marriage. Records of bank accounts, credit cards, and other expenses should also be kept. Providing accurate information leads to consistency, which will ensure the smooth flow of your divorce proceedings. A divorce can trigger anger, resentment, and other emotions that could severely affect decision-making. You need to clear your head to be able to make rational decisions related to your divorce. This will help you and your spouse reach an agreement easier and faster. If you still can’t face your spouse, your lawyer can deal with him or her on your behalf. Putting your children’s welfare first may also make decision-making easier and more amicable for you and your spouse. These are only some of the common mistakes divorcing couples often make, leading to prolonged proceedings. 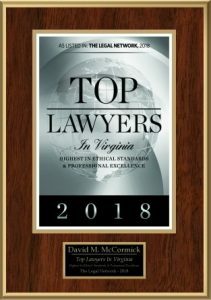 If you want it all to be over soon, make sure to avoid them and listen to the advice of family law attorneys in Newport News, VA. Just make sure to find a lawyer that can best provide your needs.